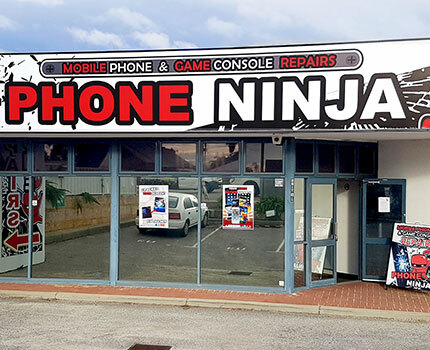 Our Eastern Suburbs store in Belmont is conveniently located right next to the Tonkin Hwy at 3 / 297 Great Eastern Hwy Belmont right next to Caltex and between the intersections of Epsom Ave and Leake St (you can enter our carpark from Leake St). We are located within 10kms of the Perth CBD, Welshpool, Bassendean, Victoria Park, Bayswater and Guildford, we are even within 20 minutes of Midland, Beechboro, High Wycombe, Mount Lawley, Kalamunda & Lesmurdie ; making us easily accessible from anywhere from the Eastern suburbs Perth (for our Northern Store see Osborne Park & for our south of the river store see Willetton) without having to travel into or through inner-city Perth. (Between Caltex & GM Cabs/Ascot Vets and Opposite Podium Auto Centre. Between Epsom Ave and Leake St intersections, with access to our carbay from Leake St. Conveniently located near Tonkin Hwy for easy access to Great Eastern Highway, and also close to Graham Farmer Fwy / Orrong St. Plenty of free parking is available in front of our store. *See our Appointments page for Terms & Conditions.